ICPA warned the Air India management that it expects a positive confirmation on the matter. Alleging that while the salaries and perks of other employees are paid in full albeit with a delay, the same for the pilots and cabin crew are "ignored", despite the fact that flying allowances of these two licenced categories of employees form a major chunk of their salaries. "We would like to inform you if the flying allowance is not paid immediately, we may not be available for flying duties," the Indian Commercial Pilots Association (ICPA) said in a communication to Air India's director of finance today. "Since the company has paid the salary, the pilots will report to the office for any office duty of their expertise other than flying duties," it added. According to a source, flying allowance are paid after two months. "As a rule, flying allowances for the month of June should have been paid on August 1, but they remain unpaid even till today," the source said. ICPA warned the Air India management that it expects a positive confirmation on the matter, "failing which we will be forced to direct our members not to report for flying duties and only management should be held responsible in case of any disruption of flights". Significantly, the loss-making carrier has been facing cash paucity since the government stopped funding the airline following its decision to privatise it last year. However, it failed to get a suitor by the required deadline, forcing it to put the privatisation plans on the backburner and reviving the capital infusion plan. 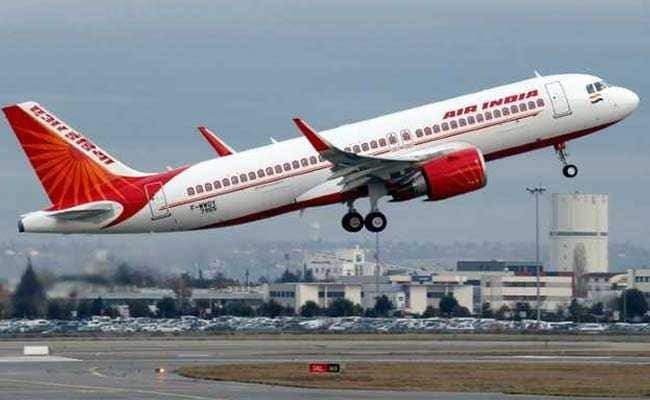 As part of this, Air India is set to get an additional funding of Rs 980 crore in FY19. Amid the cash drought, the carrier has already delayed salaries of its employees six times in the last seven months. It paid July salaries to employees on August 14. "As you are already aware the salary of a pilot in Air India only constitutes to 30 per cent. Every month we are being ignored while the company pays the rest of the employees in full and does not pay the flying allowance to pilots and cabin crew which forms the major part of our total earnings," ICPA said. It said that in its earlier communication to the airline management, it had requested to communicate the delay in payments, if any, and not to separate flying allowance from salary.